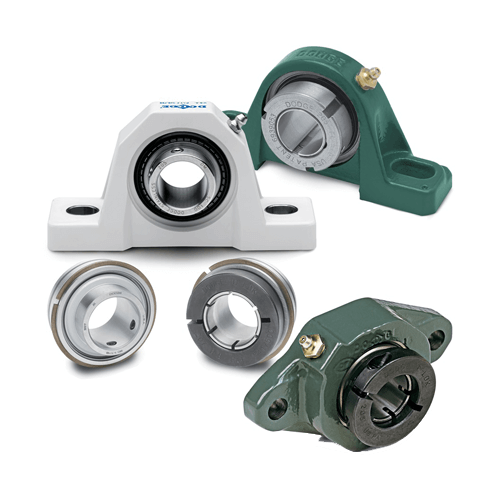 The outer surface of the bearing and the internal surface of the housing are spherical, so that the unit is self-aligning. 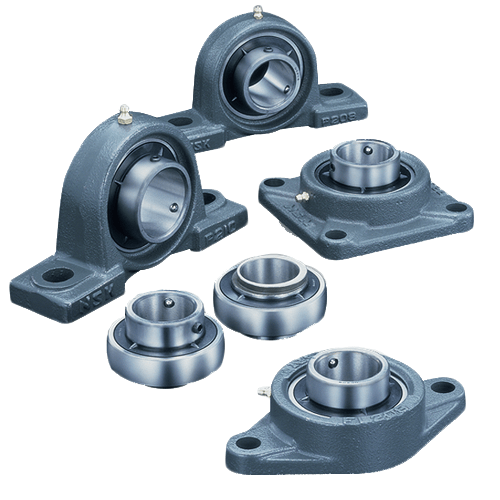 The inside construction of the ball bearing for the unit is such that steel balls and retainers of the same type as in series 62 and 63 of the deep groove ball bearing are used. 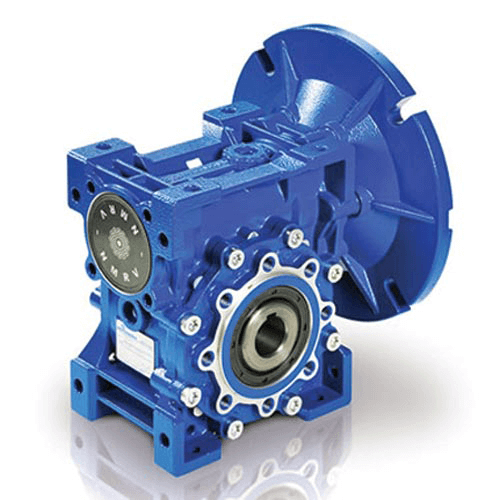 A duplex seal consisting of a combination of an oil-proof synthetic rubber seal and a slinger is provided on both sides. 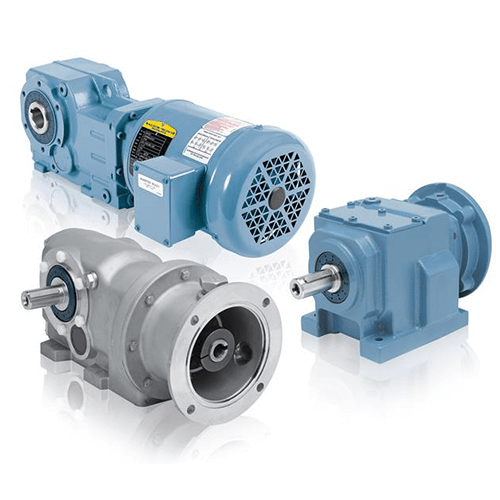 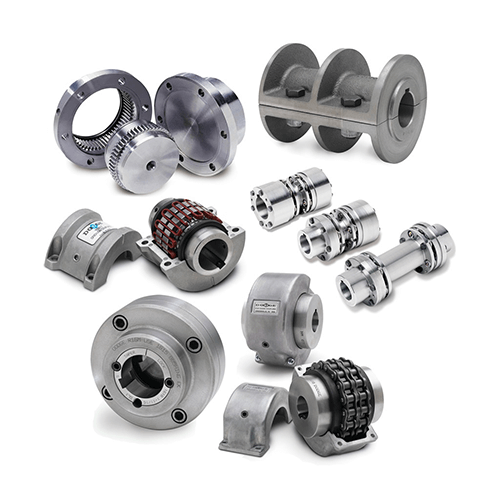 NSK has made a vital contribution to the growth and advancement of the various industries that rely on machinery. 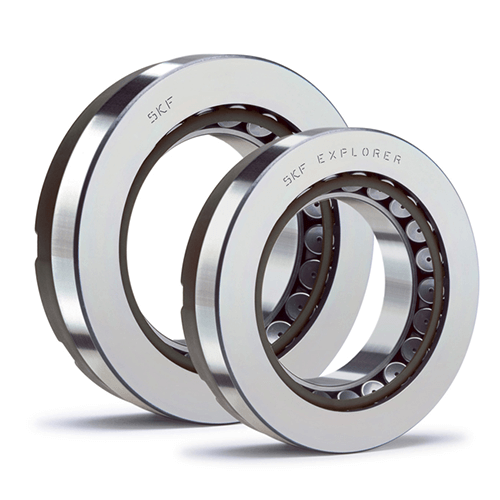 As a comprehensive bearing manufacturer, NSK responds to needs in a wide variety of fields.